This 19-year-old cosplayer not only arts but has written a 450 paged novel! For many video games serve as a respite from their mundane lives. Others compete in video game competitions. But not Ning Yasmin Abdul Rahim aka Lucidity. The 19-year-old lass got into drawing fanart thanks to a now defunct online game called Club Penguin. 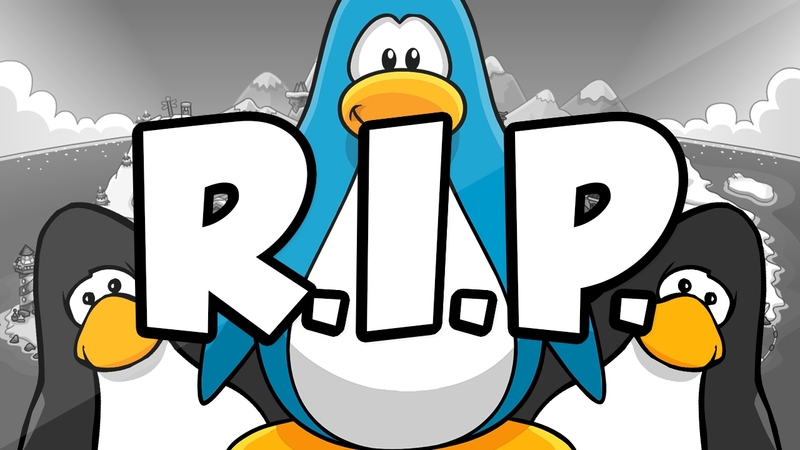 For those who don’t know, Club Penguin was an online game where players can interact with other players, doing activities like hold parties, play mini games, dress up and decorate. That’s how long Yasmin has been creating art. The Kentucky-born TESL student from Kuala Selangor, who returned to Malaysia at the age of 6, also ventured into digital art three or four years ago. Currently, she works as a writer and artist to help her earn extra money. “I’m not sure what got me going with that very first Penguin comic, but perhaps it was the fact that Club Penguin had this thing where you could send in fan art to their newspaper. Ning enjoys drawing fanarts from various fandoms such as; My Little Pony, Friendship is Magic, Steven Universe, Miraculous Ladybug, Undertale, Five Nights at Freddy’s, Splatoon, Star vs the Forces of Evil, and Adventure Time along with a few more others. Yasmin reveals that she is grateful to the series. Artists like Ning consider fanarts a really, really important aspect of the fandom culture. She believes fan arts help fandoms grow, and keeps it going for a long time. Yasmin says that during hiatuses, many might get bored and move on while waiting for official content. Of course, Ning also creates original art pieces. She tells us that she’s been slacking on fan art because of her original pieces. Yes, this artist has written a novel and she hopes to publish it next year! However, she is still working on some minor edits to perfect her debut piece. Heavily focusing on discrimination and the effects it has on individuals and the society, Yasmin adds that her novel has lots of good lessons along with fun and diverse characters, all with different opinions in hopes that the reader can choose how to feel themselves. As if that’s not enough talent, Yasmin is also a casual cosplayer. While she doesn’t stitch her own clothes, she does make certain props, such as wings and crowns, herself. She is still an amateur in that regard, but she believes herself to be improving. It shouldn’t be surprising that a talented artist such as Yasmin finds inspirations from multiple sources. Apart from the games and cartoons that she draws fanarts of, she also uses music to get her hyped up and excited to draw of write. She reveals that arting can be quite difficult at times. What keeps her going is the fact that there are other artists who are so much better than her, and accepting the fact that she’ll never be at their level. Apart from getting her novel published, Yasmin also dream of making a cartoon in the future. Currently, she’s happy with part-time selling her art online and at conventions and events, and hopes she will gain more supporters who like her creations.